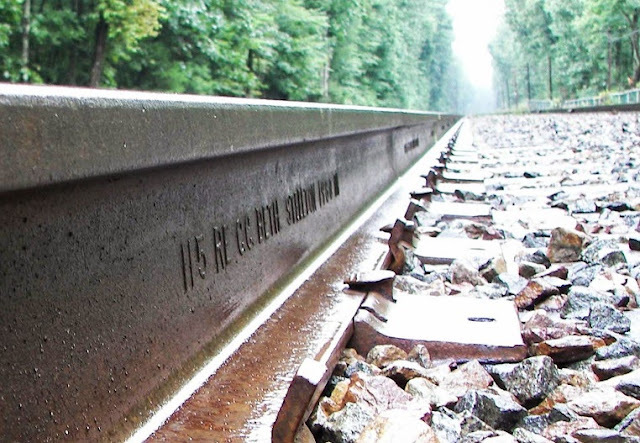 Did hobos ride the rails along Walden Pond? Covered by numerous singers, most notably Woody Guthrie, Goebel Reeves' Hobo's Lullaby is all but forgotten in an age where people are more inclined to be surfing the Internet as opposed to riding the rails. Wounded in Europe during the Great War, "The Texas Drifter" returned to America, rode the rails, wrote songs, kissed fame and died alone in a VA hospital in 1959.